Category Archives: What Insurance Group? The compact and fun Ford Ka is a vehicle well worth considering if you want a car that is cheap to run but still gives you the pleasure of driving when behind the wheel. It is an extremely popular vehicle in the UK. 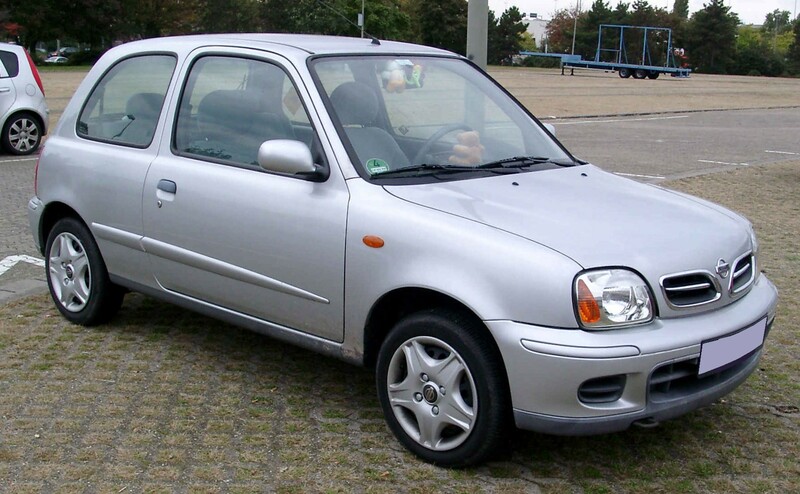 In fact, it is estimated that the Ka takes up around 20% of the UK’s city car market right now, being the bestselling car in its class for a high proportion of the years it has been on sale. The following are some of the key points to bear in mind when considering whether to choose one. 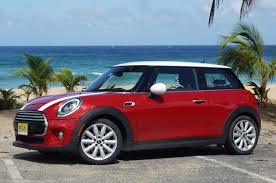 If you are looking for a compact and economical car then it seems safe to suggest that the Mini Cooper is likely to be on your wish list. This iconic car has been around since the early 60s and there are plenty of reasons for thinking that it could turn out to be your ideal vehicle. 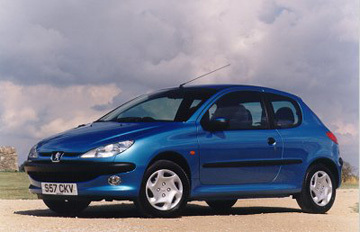 The Peugeot 206 is a hugely popular supermini which first entered production in 1998. The last ones were made in 2010 but the UK’s second hand car market is filled with lots of examples of different models in varying conditions. 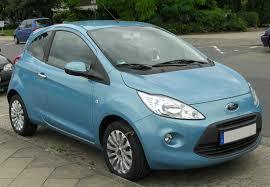 If you are looking for a compact car which is cheap to run then this is sure to be one of the options you consider.